Opened in the 1965, The Mary Walker Health Center was designed by Rich and Associates, who were known for their designs of other buildings on campus, including Rich Hall. Opened in 1965, The Mary Walker Health Center was designed by Rich and Associates, who were known for their designs of other buildings on campus, including Rich Hall. 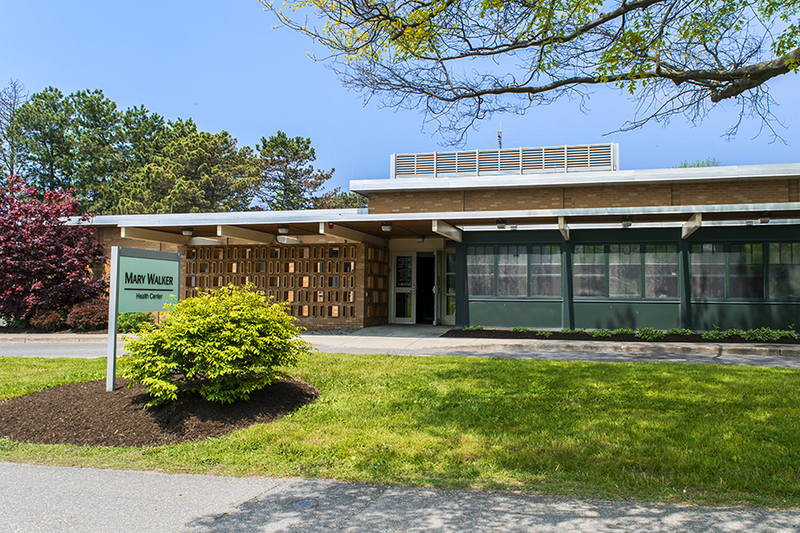 Though the health center was originally used for matters of a physical nature, it has housed the college’s counseling services offices for several years. The health center derived its name from Mary Edwards Walker, an Oswego native who served in the Civil War as an assistant surgeon. Due to her contributions during the war, Walker was awarded the Medal of Honor in 1865, becoming the only woman to receive the medal. Walker’s medal was withdrawn in 1917 after the U.S. government changed its qualifications, but president Jimmy Carter posthumously returned the award 60 years later (she had kept the medal).